2. 7times QC before packing, All our sales will check 5% for you,So i will be your honest inspector in your orders in the future. Q: what about the lead time of sample time and mass production9 A: Usually, our lead time is 3-5 days for sample order,15-25 days for bulk order depends on your order quantity. Q: How to proceed the order if I have logo to print9 A: First, please send us your logo file in high resolution. 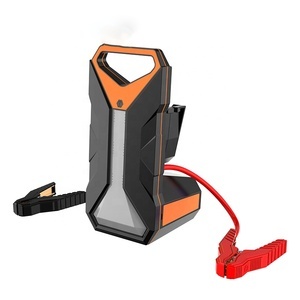 36000mAh Peak Current 800A/19V/16V/12V/9V Truck 24V Car Jump Starter Product parameters: Car Starter output:24V&12V Max Rate:400W Peak Current:24V/800A;12V/500A Cycle life:3000 times USB output:5V 2.1A Operation Temperature:-40'C-85'C Charge mode:CC/CV 15V/2A Start Current:24V/400A; 12V/300A Cigeratte Lighter Output:DC12V/15A LED:3W DC Output:DC9V/12V/16V/19V 4A (can be changed) Product functions: 1)Emergency Start the car 2)Emergency lights 3)Alert lights 4)All-in-one full function power bank, 5)SOS signal and so on 6)It is an intergrated multi-function products that specially researched for long journey. 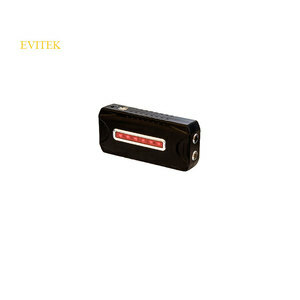 Its 12V&24V strong start function, can supply emergency start for all kinds of gas and diesel vehicle, including big truck, bus, engineering vehicle and so on. There are 300 employees, including 20 technicians and 15 senior engineers from Germany,South Korea. We have four completed advanced fully Automatic production lines imported from Germany. 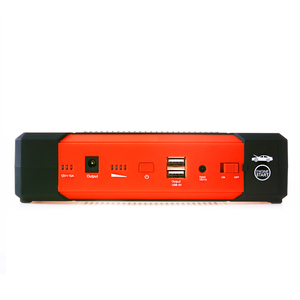 Recently we have been leading in launching the latest mini multi-fucntion jump starter all over the world. 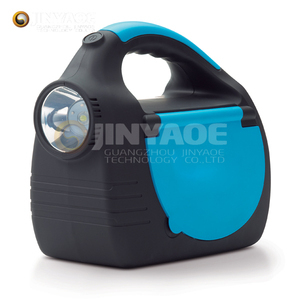 Jinan YIPU New Energy Technology Co., Ltd.
Guangdong Boltpower Energy Co., Ltd.
24V/12V Peak 1000A truck & car jump starter Jump starter &ndash; to Emergency Jump Starter a dead battery of 24v Trucks,Bus,Tractors,Boat,Motorcycle, Jet Ski, ATV and Lawn Mower just in seconds. 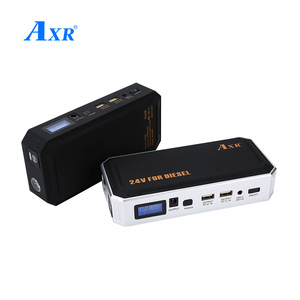 R&D department: We have professional designer and engineers team to offer the best products New Product: We will launch new product every month to ensure the competitiveness of our customers. How to Jump Start a Dead Car Battery9 1. Connect the car battery jump start cable to the dead battery of the Car. 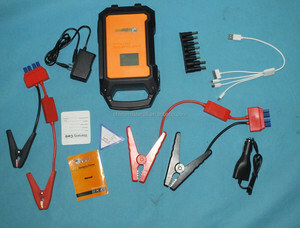 Alibaba.com offers 490 jump starter 24v cars trucks products. such as free samples, paid samples. 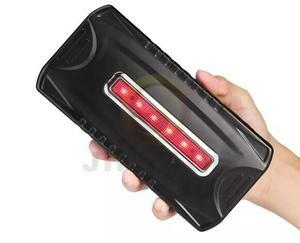 There are 412 jump starter 24v cars trucks suppliers, mainly located in Asia. 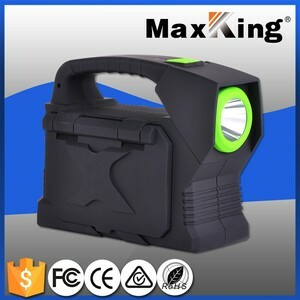 The top supplying countries are China (Mainland), Taiwan, and Hong Kong, which supply 99%, 1%, and 1% of jump starter 24v cars trucks respectively. 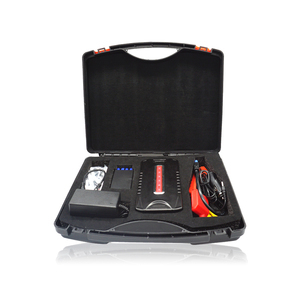 Jump starter 24v cars trucks products are most popular in North America, South America, and Western Europe. You can ensure product safety by selecting from certified suppliers, including 75 with ISO9001, 27 with ISO14001, and 11 with Other certification.